We've seen lots of methods of CD/DVD scratch removal here on WonderHowTo- bananas, toothpaste, even eggs. Now Instructables member gpotvin suggests another method to throw in the mix: vaseline. No reason to throw away those damaged CDs! Save 'em - it's as easy as Step 1, 2, 3. Click through for the full HowTo. 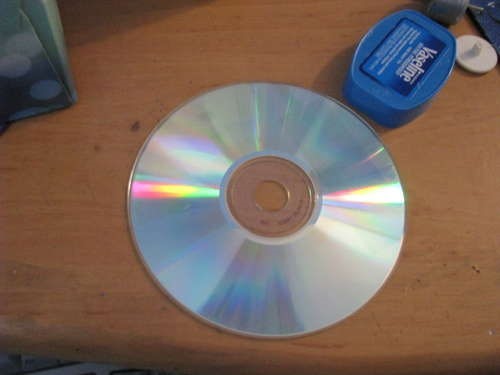 Previously, Truly Ingenious CD Bubble Trick. How To: How Much Radiation Does Your Phone Emit? Since it was posted as an article does that mean it works well?